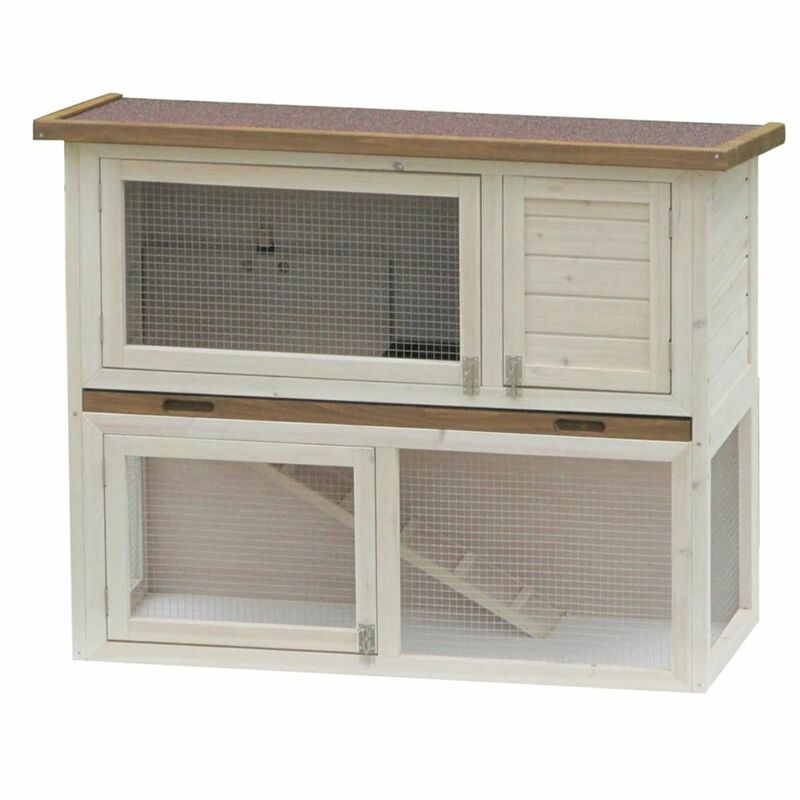 The luxurious @Pet Liberty Deluxe rabbit hutch will be the perfect home for your rabbits. Consisting of a loft, a run and a staircase, the bunny house provides a spacious area for your furry friends to rest, play and exercise. The Liberty Deluxe is easy to clean, thanks to its removable metal drawer. There are three doors, one on the ground-floor of the hutch and two upper doors; this also make it easier for you to place food and water without worrying about your rabbit bolting from the open door. Each door is equipped with a latch to keep it tightly shut. The loft also has a side opening via a staircase that can also be opened and shut, giving your rabbit free access between the loft and the run. 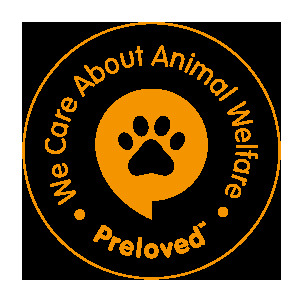 The fine mesh wire allows fresh air to flow through, and keeps your pets secure while allowing them to keep an eye on their surroundings. The hutch is made from a durable, treated pinewood frame with a bitumen roof, making it ideal for outdoor use where it will keep your furry friends warm, dry and safe from the elements. Moreover, it has been meticulously crafted to add a great rustic charm to your garden.